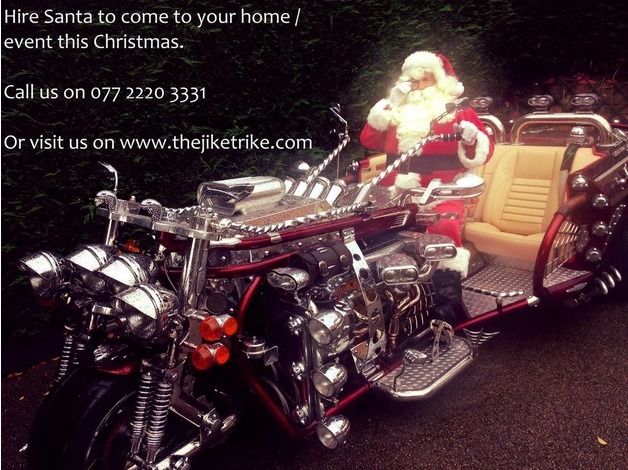 Please see thejiketrike.com for more informaion, Beautiul piece of art that needs to be seen to be appreciated. created from a 1992 HSE face lift model Jaguar XJS V12. Purrs like a kitten and "HOWLS LIKE A SPITFIRE" seats three and can be driven on a standard car licence no helmets required, Superb high earning business venture for weddings/proms and the like, registered with starcarhire.co.uk for film /tv work corporate events a crowd puller for shop etc openings. Really does need to be seen to be appreciated, any inspection welcomed, I am happy to have picked up interested buyers from my local train station or airport and returned to same. 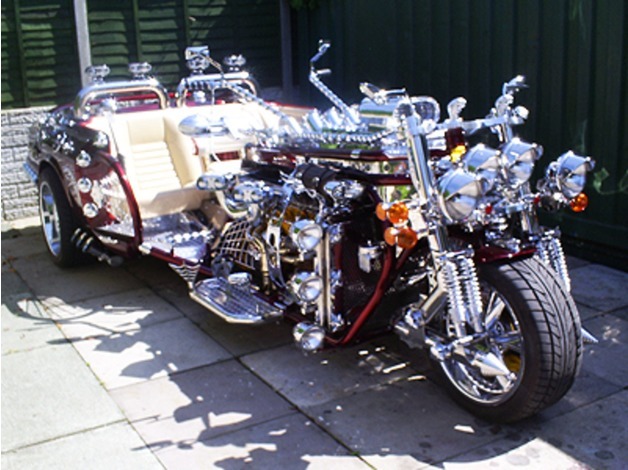 Poor health has created the reluctant sale of the trike and other items i have, I may consider a mint classic car preferably with power steering, holiday home or motor home etc in a exchange/part exchange deal? ?.